It’s time to party! Since their Proms appearance last year, ALAW have been making a name for themselves and were recently nominated for the BBC Folk Awards. 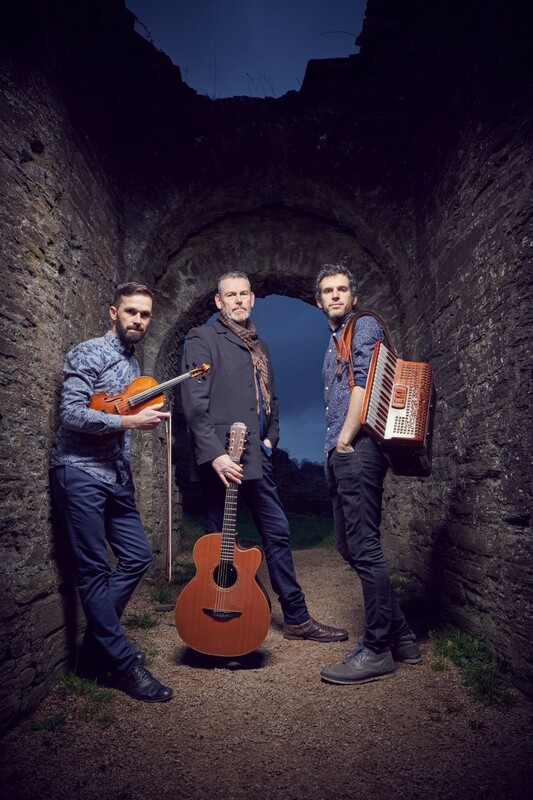 Here is a group with a passion to showcase and reinvent the traditional music of Wales which front man, Oli, describes as "a rich heritage of moving and mysterious melody." Their consummate skill is something to experience and has been variously lauded as "simply incredible"(Frank Hennessy, Radio Wales) and reaching "another dimension of musical expression" (Living Tradition). ALAW provide a marvellous finale to our festivities and their infectious music should have everyone up on their feet. Are you a Crickhowell Choral Society Patron?